Collagen is your body's natural support for your skin. Like layers of elastic netting, collagen keeps your skin tight and wrinkle-free. At least 70% of the second layer of skin (the "dermis") is made of collagen. As you age, this collagen breaks down and the "dermis" layer of your skin becomes weaker and thinner, showing up as wrinkles and saggy skin. Collagen is motion. It is in every joint of your body, providing the padding and support for all movement and activity. Without collagen, your bones would grind against each other, which is how you may feel sometimes. 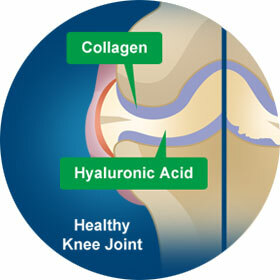 This is because as your body ages, your collagen breaks down and wears away, causing joint pain and stiffness. 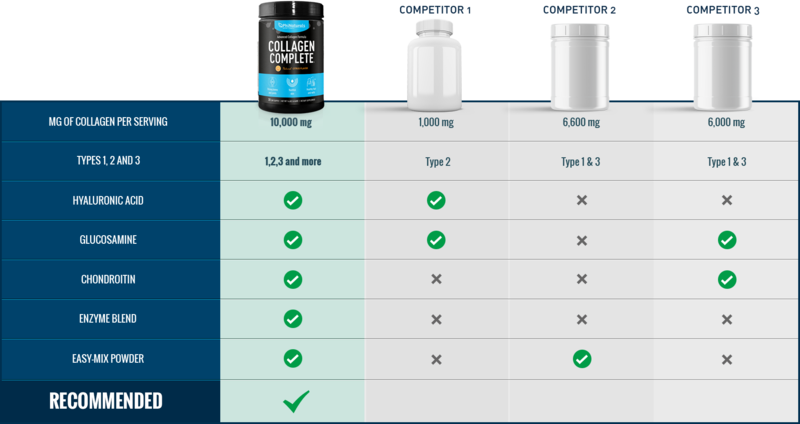 Collagen Complete also contains numerous synergistic ingredients for skin, hair and joints. 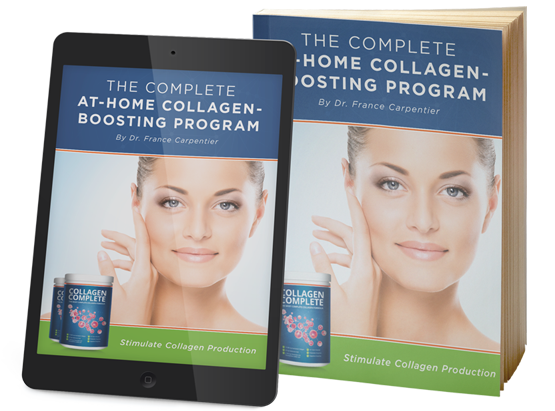 On our blog, we discuss the latest studies regarding all the amazing benefits of collagen supplementation. 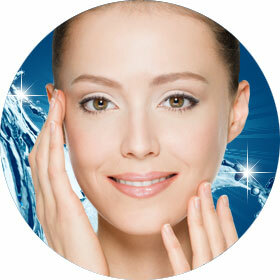 Collagen is the building block of healthy skin, joints, hair and nails. In your skin, collagen forms the elastic netting that supports youthful, vibrant-looking skin. In your joints, it provides the lubricating cushion between your bones, allowing you to move with freedom from pain. As we age, our body's collagen deteriorates from use and exposure to free radicals. 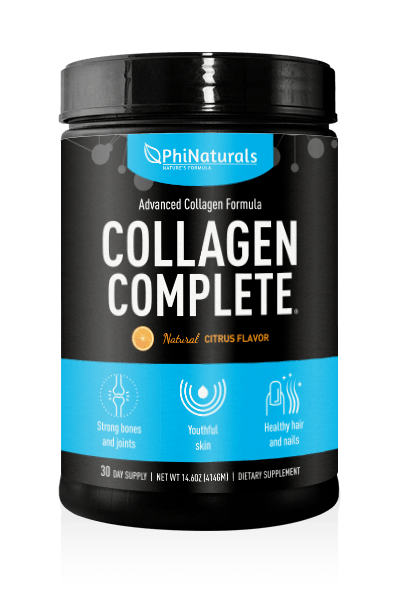 Since the modern diet is lacking in sufficient collagen, you probably aren't providing your body with enough collagen to replace what has deteriorated. Maybe you've noticed the signs of deteriorated collagen such as loss of skin elasticity, development of lines and wrinkles, painful joints, etc. The good news is studies have shown that collagen supplementation can slow deterioration and actually rebuild collagen. 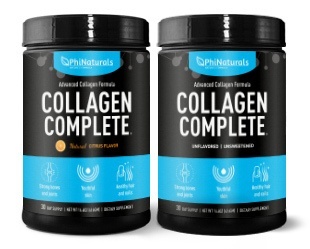 Collagen Complete was created with this purpose in mind. It provides the highest-quality collagen with other powerful collagen-building ingredients. Read more to discover how powerful this formula is. As we age, collagen not only degrades from exposure to the sun and other toxins, but since the average American diet is lacking in collagen we don't have enough collagen to continue building healthy skin. With its powerful skin-targeted formula, Collagen Complete can strengthen and stop the breakdown of collagen in your skin. This product has really improved the overall texture and feel of my skin. The joints in my hands don't feel so stiff and my back is definitely feeling better too. Side benefits - Collagen Complete is great for your skin and hair! My skin has a glow to it and it is a lot more soft and supple. Discover the latest advances in anti-aging therapies and technology. These range from easy home-made therapies to look younger to the most advanced medical procedures to rebuild the body of your youth.